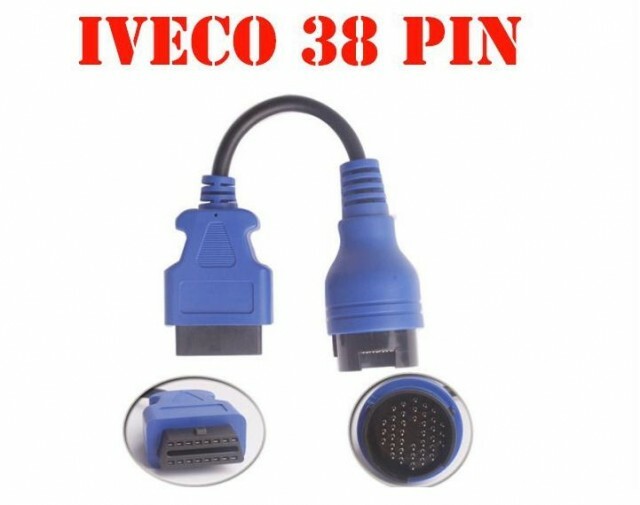 Acest cablu IVECO cu 38 Pini de calitate superioara este functional 100% pe Daily utilizand testerele multimarca Autocom si Delphi. 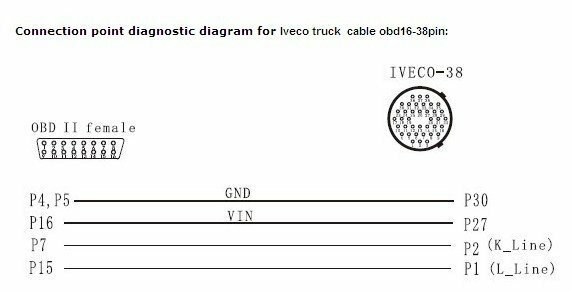 This is the diagnostic cable for IVECO trucks. 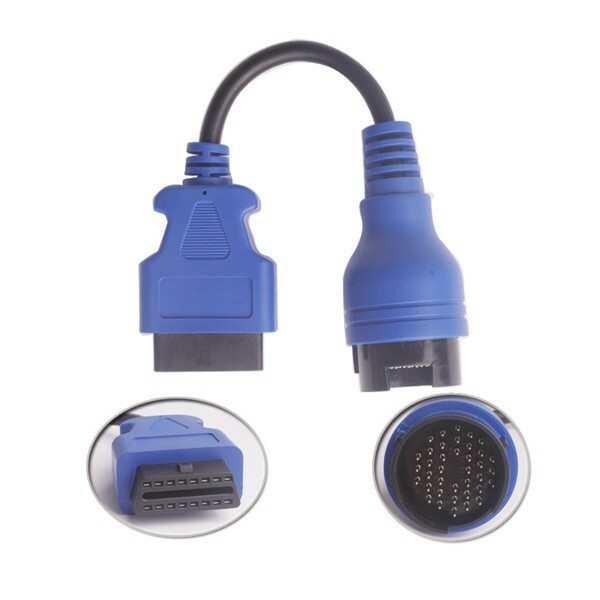 We are a professional diagnostic tool dealer, and we sell various diagnostic tools and spare parts. 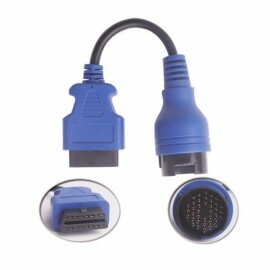 Welcome to contact us for placing orders. 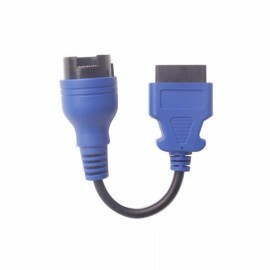 This 38-pin diagnostic cable is used for IVECO vehicles.